The post A Pro’s Advice on Starting Your Pet-Sitting and Dog-Walking Business by Melissa L. Kauffman appeared first on Dogster. Copying over entire articles infringes on copyright laws. You may not be aware of it, but all of these articles were assigned, contracted and paid for, so they aren’t considered public domain. However, we appreciate that you like the article and would love it if you continued sharing just the first paragraph of an article, then linking out to the rest of the piece on Dogster.com. We’ve all dreamed of quitting our day job and going into a dog-centric business. 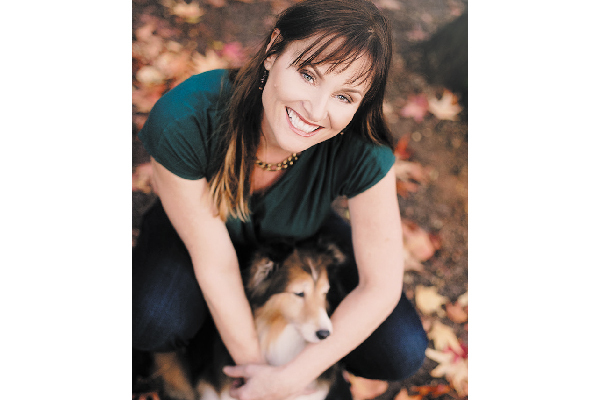 So, when I heard about Kristin Morrison’s new book of tips, 30 Days to Start and Grow Your Pet Sitting and Dog Walking Business: A Step-By-Step Guide to Launch, Attract Clients, and Make a Profit, from the pet-sitting and dog-walking business she had for 18 years, I knew Dogster readers would want to hear about it. Kristin Morrison offers some pro tips on running a successful pet-sitting and dog-walking business. She describes a person that could make a go at this business. “A self-starter who loves animals, is motivated, willing to work hard, someone who enjoys working from home as well as going to clients’ homes to take care of pets,” she says. Kristin describes this book as a daily guide with action steps. It gives solid instruction from start up to marketing to money management, plus contains real-life examples from her own experience as well as from pet sitters and dog walkers around the world. The book is available on Amazon or as an e-book at her website sixfigurepetbusiness academy.com. Follow Kristin on Instagram at petbizcoach, Pinterest at SixFigurePetBiz, Facebook at SixFigurePetSitting and Twitter @petsittingcoach. Check out her podcast: prosperouspetbusiness.com/pet-business-podcast.